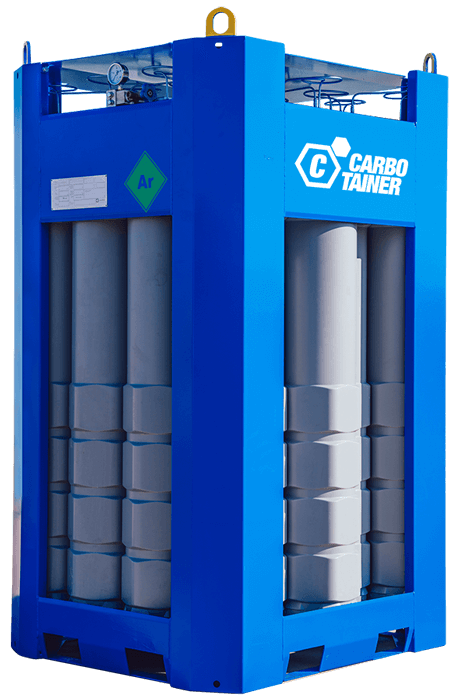 The Carbotainer cylinder is unique in the gas distribution business. Now you can have these cylinders integrated in lightweight bundles. Since liquefied air gases distribution started, there have been very few significant changes in the way the product is presented to customers.